Marvel Entertainment is excited to announce the exclusive agreement with incoming Old Man Logan artist, Andrea Sorrentino. 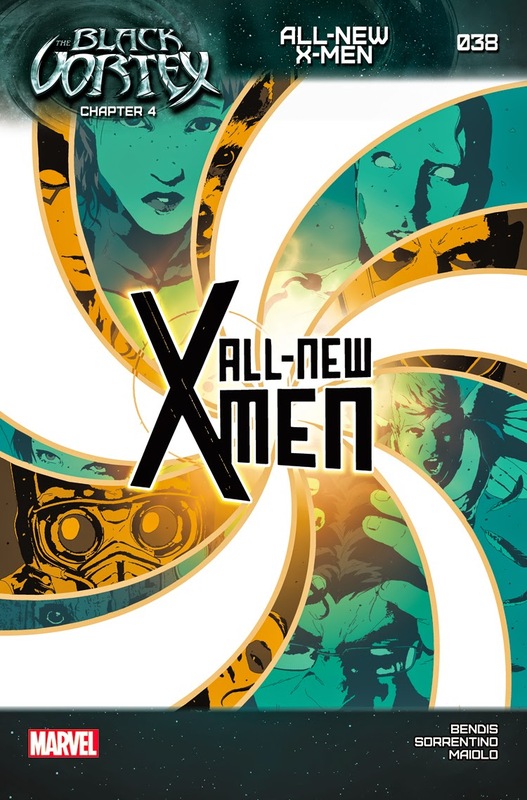 Following critically acclaimed runs at DC Comics, Sorrentino made a splash in late 2014 with his Marvel debut, providing art for the Uncanny X-Men Annual and All-New X-Men Annual. 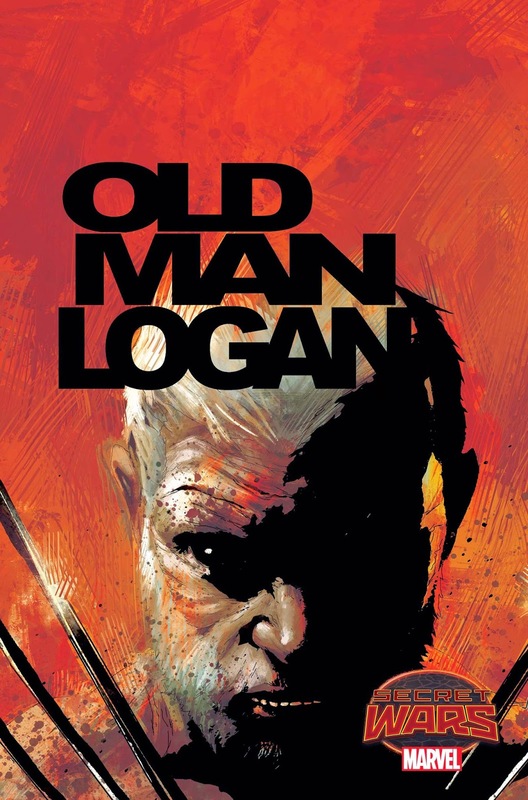 This May, he will launch his first series for Marvel, re-teaming with superstar writer Brian Michael Bendis for the debut of OLD MAN LOGAN #1. 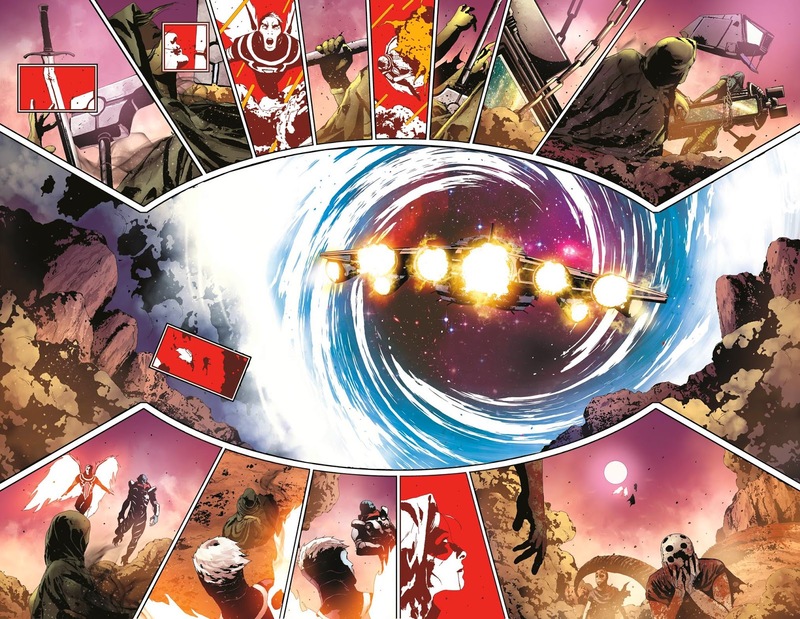 Though he may not have been at Marvel for long, Sorrentino’s bold style and incomparable storytelling skills have proven to be a valuable asset to the Marvel Universe. 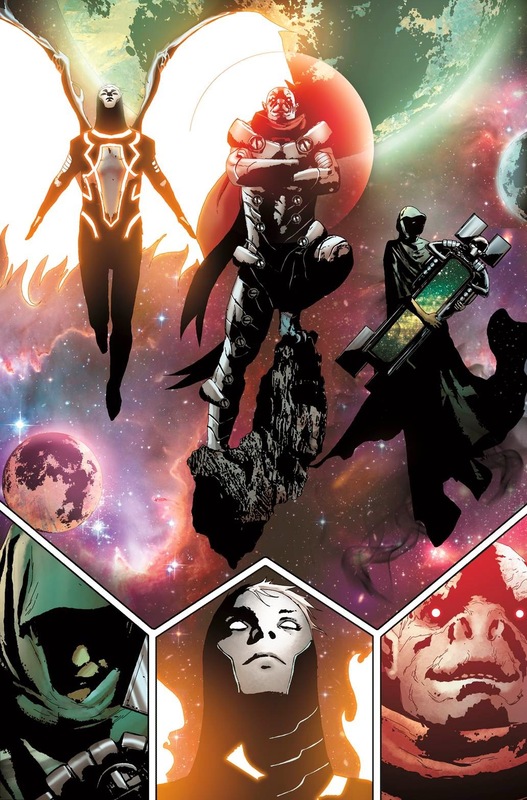 Quickly establishing himself as one of the industry’s brightest rising stars, Sorrentino’s artwork can also be seen this week in the pages of All-New X-Men #38 – the latest chapter of the Guardians of the Galaxy & X-Men: The Black Vortex Crossover. Once again, Marvel is excited to welcome Andrea Sorrentino’s unique style and epic visuals exclusively to OLD MAN LOGAN #1, the Marvel Universe and future Marvel projects to be announced!